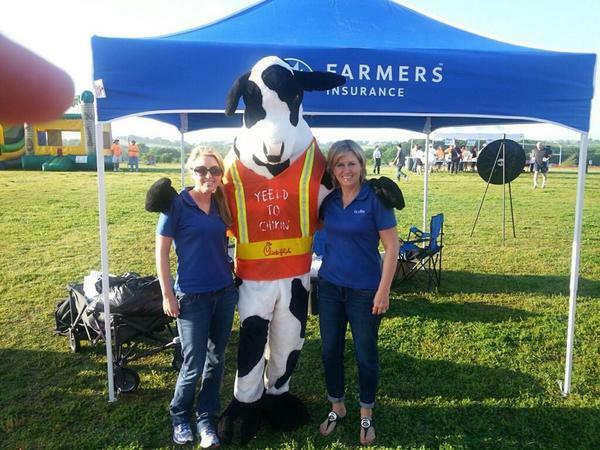 As your local Farmers® agent in Benbrook and Godley, Texas, I help customers like you identify the insurance coverage that best fits your needs. This process is straightforward and personalized to help make you smarter about insurance. I have the knowledge and experience to help you better understand your coverage options--whether that's auto, home, renters, business insurance and more. 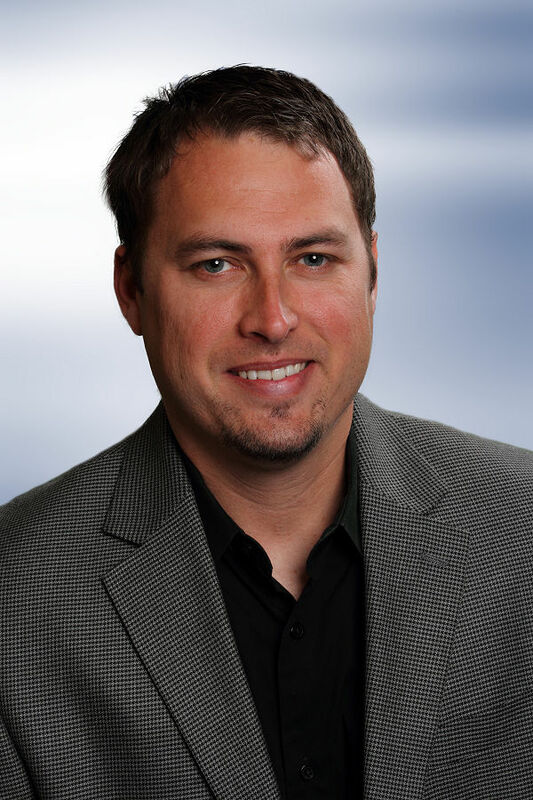 Give me a call at (817) 249-4400 and I'll be happy to answer any questions you might have. As your local Farmers agent in Benbrook, I can help make you smarter about insurance. Farmers Insurance supports the local Benbrook YMCA. 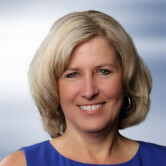 Cindy has been on the board of directors for the past 12 years. Her daughter Missy has now become active with the board and has been on the board for 4 years. They work hard every year to help raise money for the Step UP for Kids Campaign. 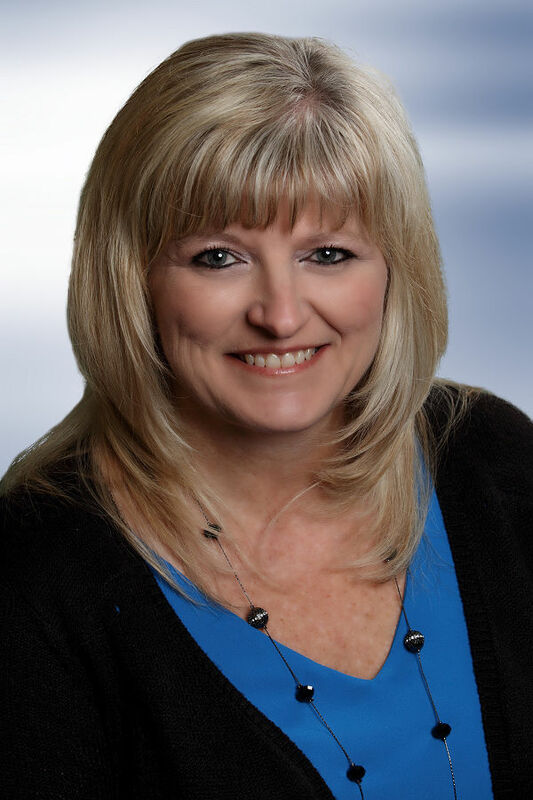 Cindy has been an active member in the Benbrook Chamber of Commerce. 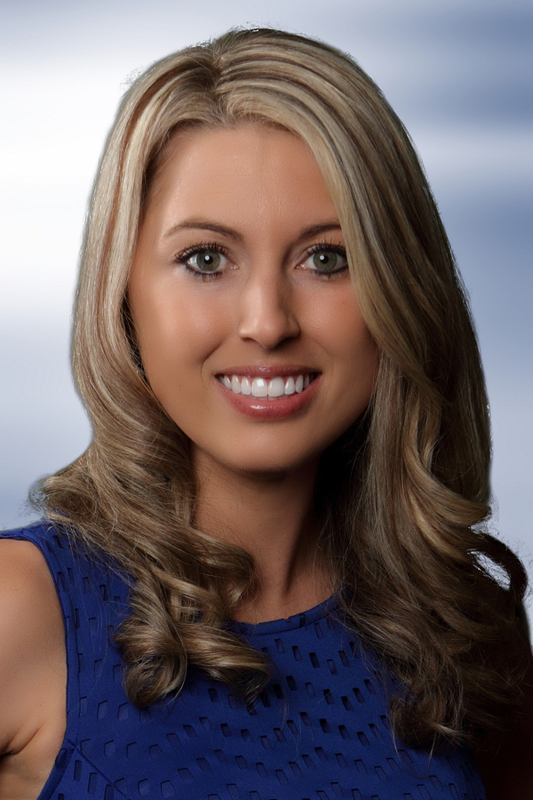 She continues to help out the community through the Chamber. Cindy has found a new love for running over the past couple of years. 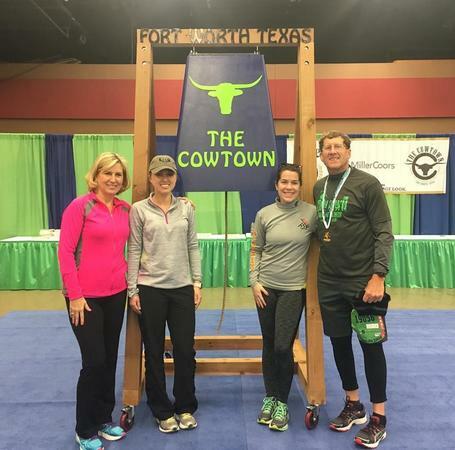 She has ran 7 Half Marathons. She also likes to go to the beach and watch her grandson AJ. 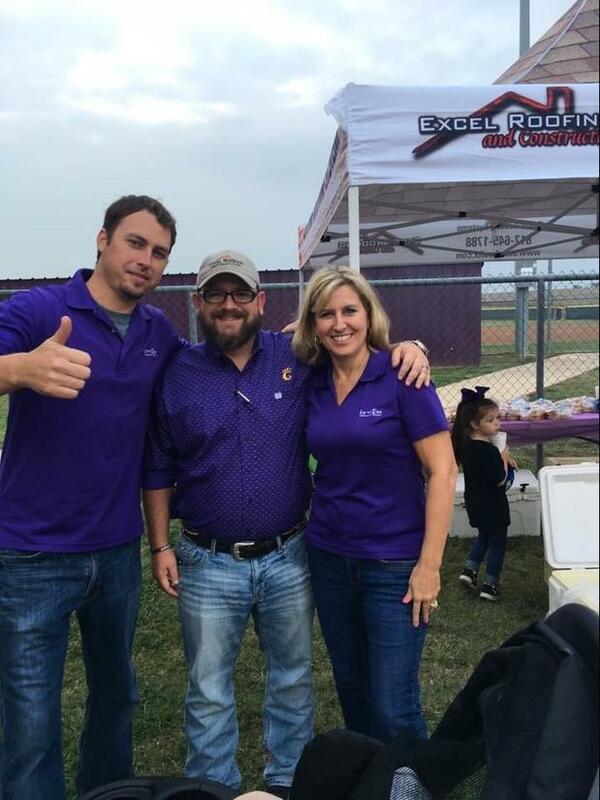 You can find Irvin Insurance at Godley Football games and Benbrook events. 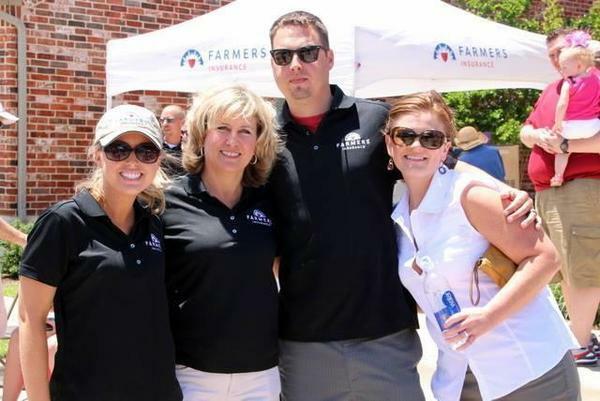 We love going out the community events and passing out Farmers Swag. 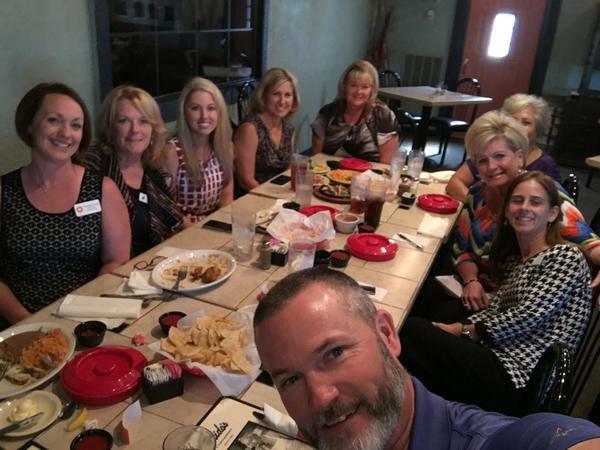 Cindy Irvin's Farmers® Insurance Office is a locally owned business. Cindy has been with Farmers since 2005. Her Son (Allen Irvin) and Daughter (Missy Irvin Roberts) both work in the office. They are family but all of our staff are like family which includes Annette Phillips, Tammy Dakan, Misty Karr, Kim Franklin and Taylor Griffin. Stop by our office to meet our staff. Pleasant, knowledgeable, answered all my questions to my satisfaction. The staff is always there to help with any need you have! 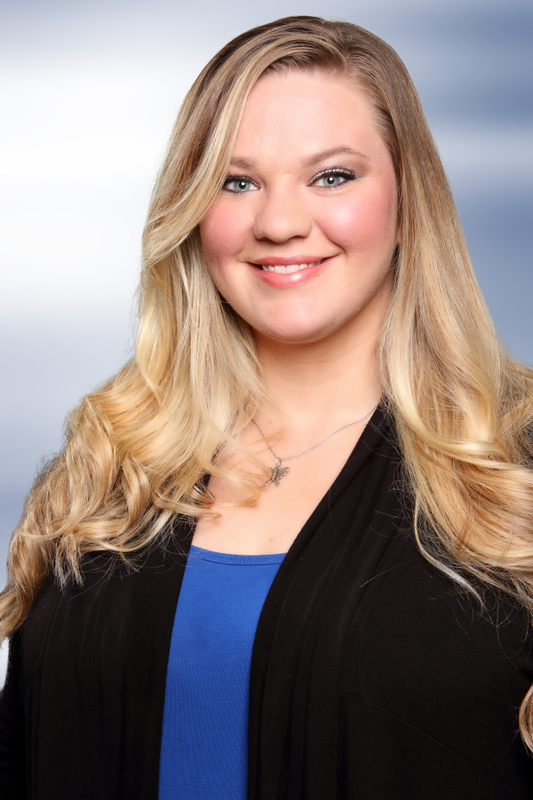 They have a fast, friendly, and courteous approach when assisting you with your insurance needs! Ms. Irvin has been wonderful in helping find the right policy for our needs. I've been working with Missy Irvin, and she's been very helpful. Always quick to respond, knowledgeable of her policies, and always friendly. Her service is part of why we chose to change to Farmer's. My agents process of the auto, home and life insurance was very thorough and painless. Cynthia Irwin and the total Farmers office were so informative and explained everything with professionalism and care. They answered questions and I feel confident Farmers will be there for me and my family if needed in the future. I would highly recommend this Farmers office to my extended family and friends. Thank you! Cindy and her staff are incredibly helpful, and knowledgeable. I am so glad I made the switch! My agent was very helpful in making sure the coverage I needed was on my policy. The experience was informative and completely helpful to meet my insurance needs, both on my homeowners and auto policies. Thank you! Excellent CS and communication skills by agent and her representative. Anthony did a spectacular job explaining my new coverages. I look forward to a long relationship with Farmers. Thank You! This was a painless change provided documents and Mrs Irvin processed everything hassle free. I thank her for the professional job well done. They were amazing! So friendly and they worked so hard to find every discount and savings possible! Thank you Tonna and Allen!!! Missy was very helpful. Thank you. Cynthia and Tonna are the best at what they do to save their customers and provide the Best Coverages!! I will definitely be referring all my family and friends!